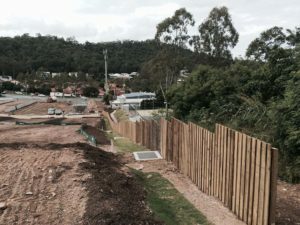 Are you a private resident or professional sole trader? 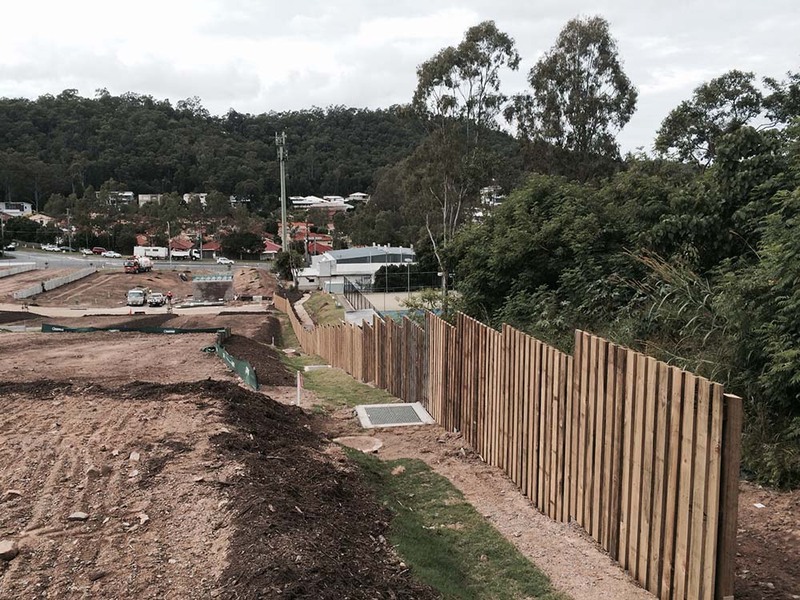 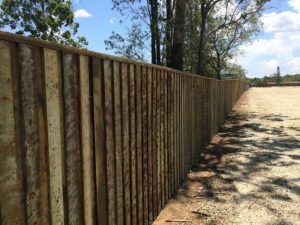 Are looking for quality timber fencing supplies or, alternatively, a full service supply and installation on the Northside of Brisbane? 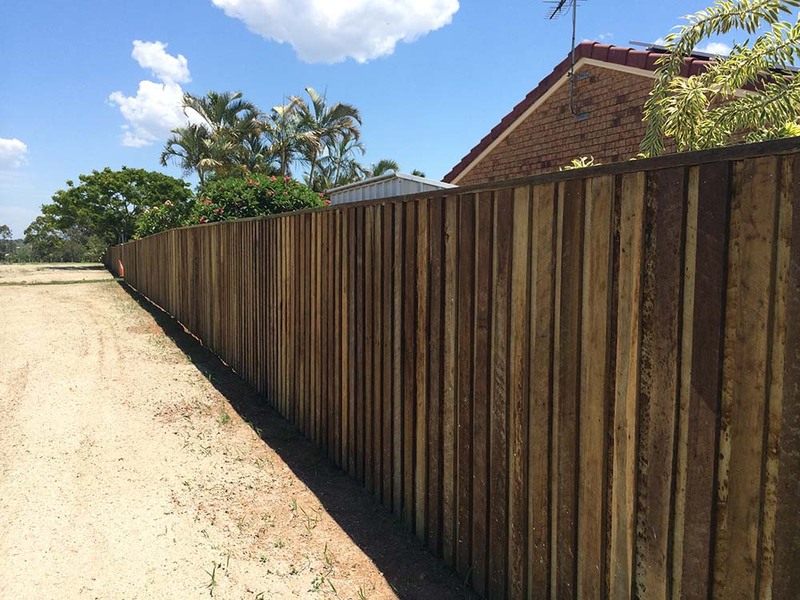 Look no further than Brisbane Timber Fencing! 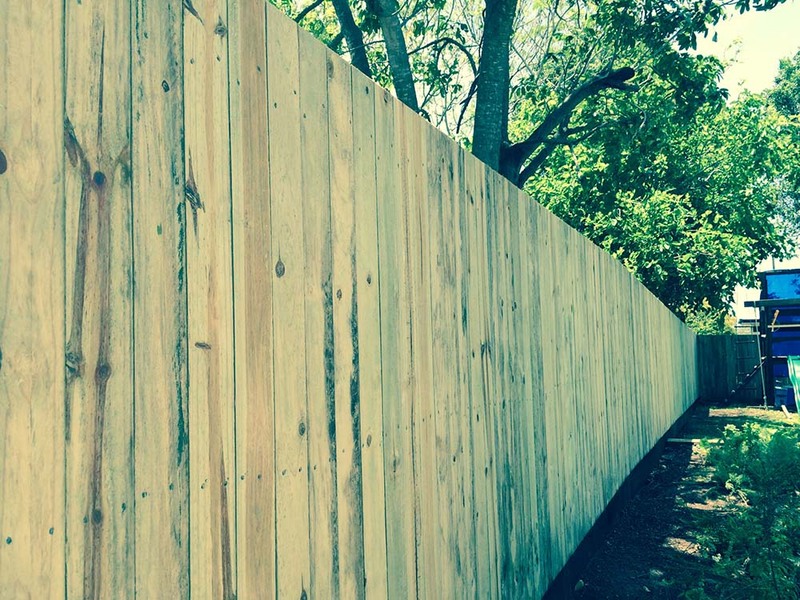 Family owned and operated, we have been in business since 1994. 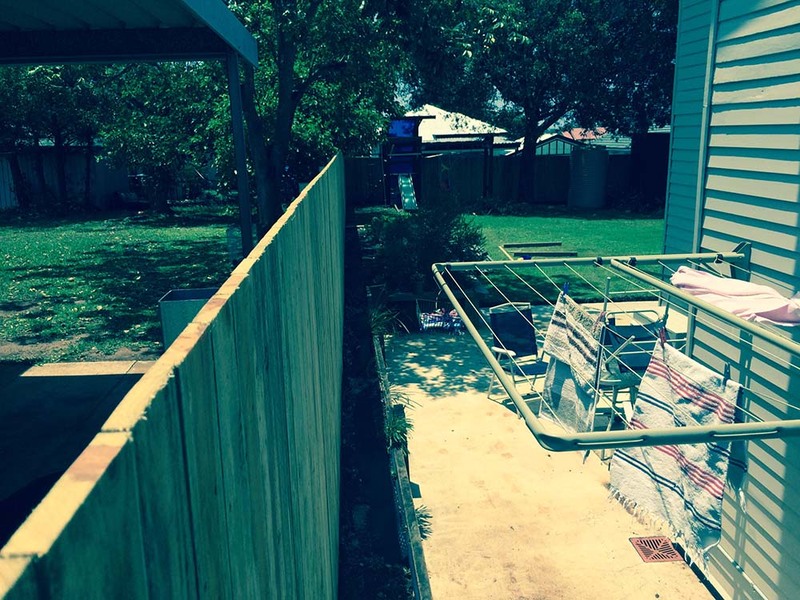 While stocks last 1200mm high X 2475mm wide black level pool top safe panels are on sale! 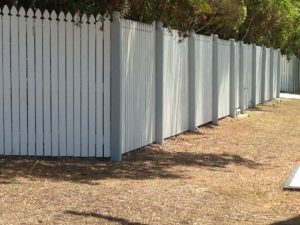 Fencing is such a key component and can create a positive or negative feeling in the neighbourhood. Ensure that your new fencing project makes the right impact, turning heads for the right reason. 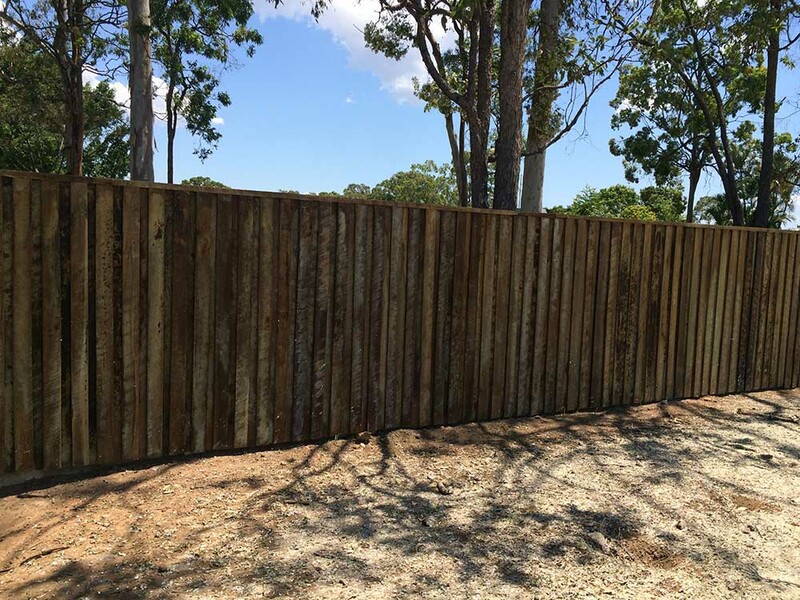 The experienced and knowledgeable team at Brisbane Timber Fencing are your local North Brisbane stockists and suppliers of quality timber fencing materials and landscape timber supplies. 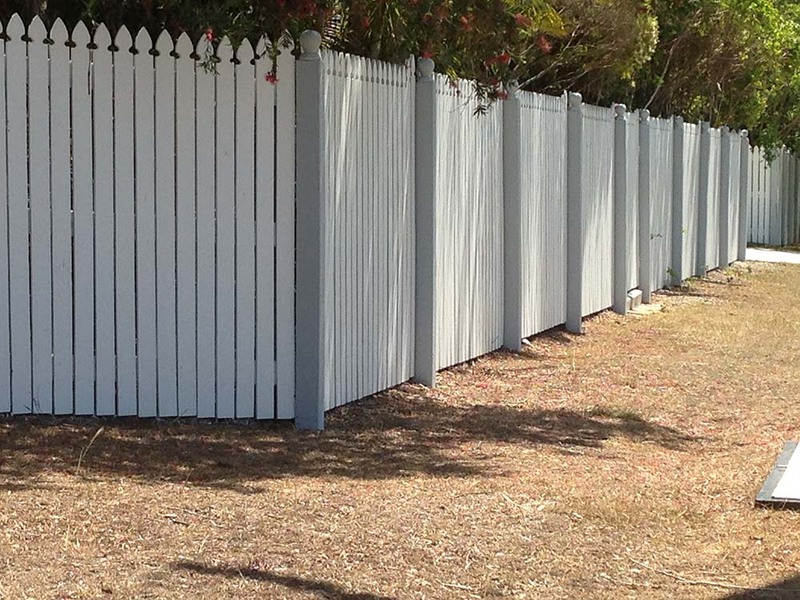 We provide only honest concise information in regard to your fencing needs. 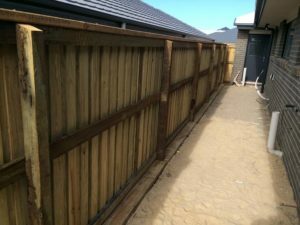 Whether you are a home handyman or require our full supply and installation service, we have the expertise and materials available to make your project run smoothly from start to finish. 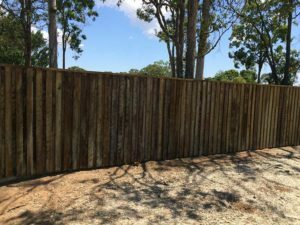 Brisbane Timber Fencing carry a huge range of timber fencing options in our purpose built warehouse, located in Burpengary, including complementing gates, fixings and concrete materials to make your new fence ready to stand the test of time. 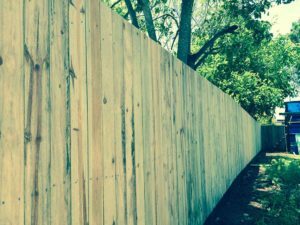 As North Brisbane’s largest carrier and supplier of timber fencing materials, we command huge discounts which we pass on to our clients. 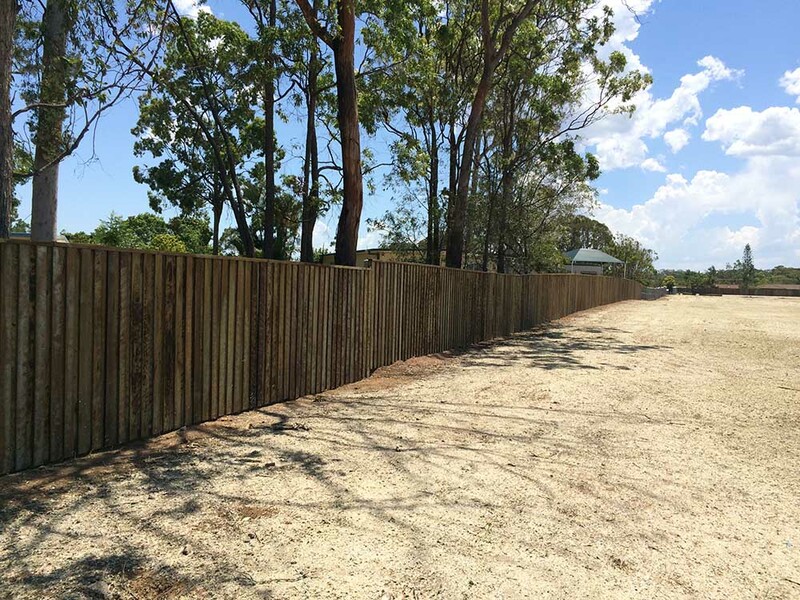 We are your local, reliable ONE-STOP-SHOP for all your timber fencing. 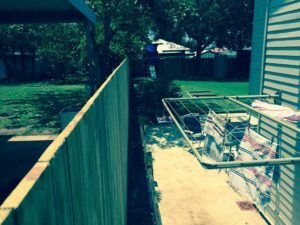 Call or visit us today for an obligation free quote. View our Price list and let us show you why we are the first choice in Brisbane fencing.